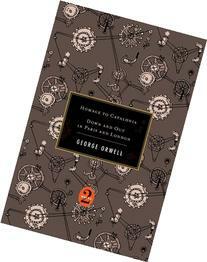 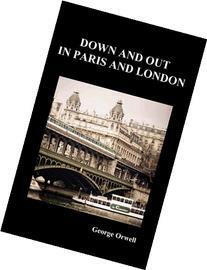 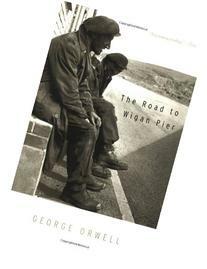 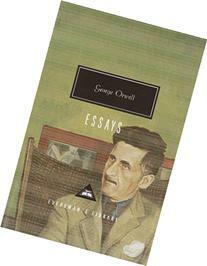 Commonly ranked as one of the most influential 20th century English writers and chroniclers of English culture, Orwell wrote literary criticism, poetry, fiction, and polemical journalism. 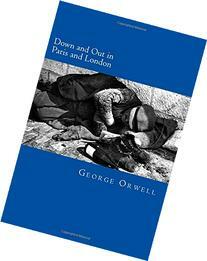 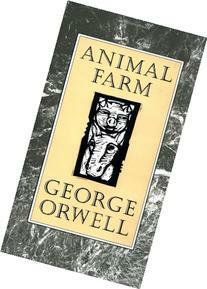 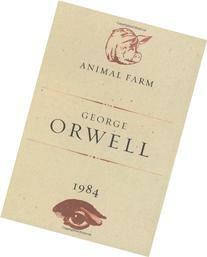 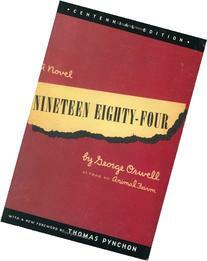 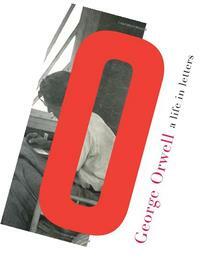 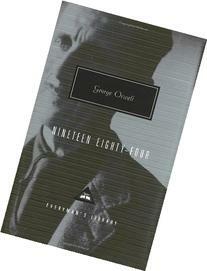 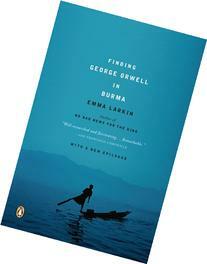 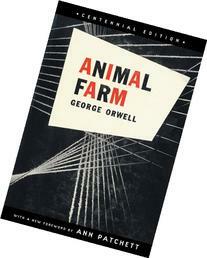 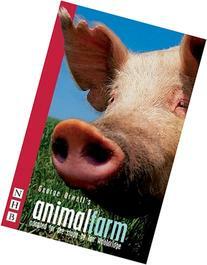 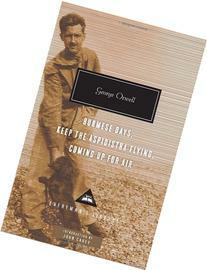 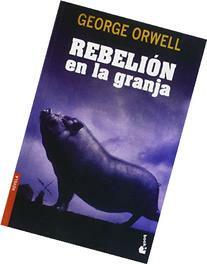 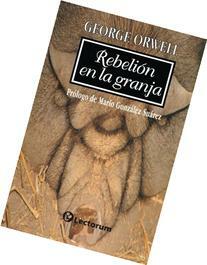 He is best known for the dystopian novel Nineteen Eighty-Four and the allegorical novella Animal Farm . 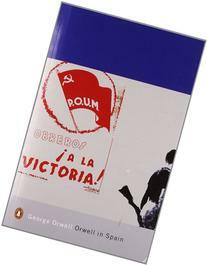 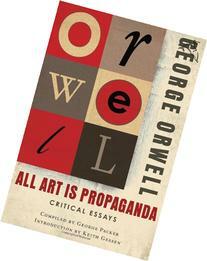 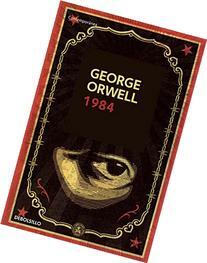 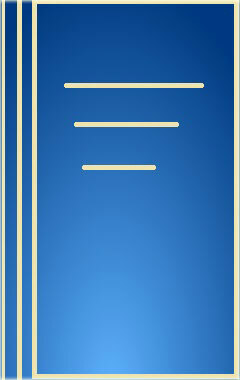 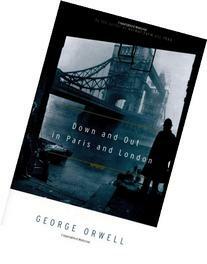 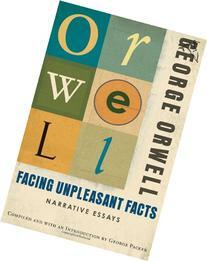 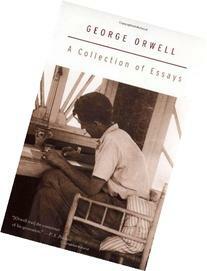 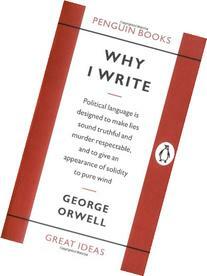 Orwell's work continues to influence popular and political culture, and the term Orwellian—descriptive of totalitarian or authoritarian social practices—has entered the language together with several of his neologisms, including cold war, Big Brother, Thought Police, Room 101, doublethink, and thoughtcrime.